Everything from the local taverns to the prestigious restaurants inspired by world cuisine - indulge in culinary pampering spiced up with a pinch of renowned salt flower from the local salt pans. Where to eat in Piran? 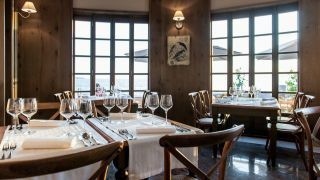 We have prepared a list of the best restaurants in Piran which are bound to satisfy even the most demanding gastronome! 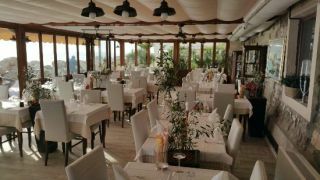 The restaurant is known for its fresh fish specialties and unique ambience near the sea. 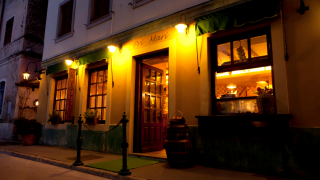 Hotel Piran sees to it that its culinary specialties pamper your taste buds. 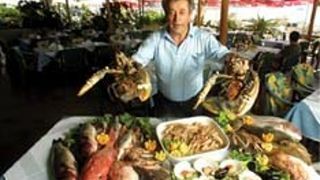 You will not be able to resist fresh seafood dishes and upon your request we also prepare meat or vegetarian specialties. We are a small family restaurant where food is all about fresh and local products. 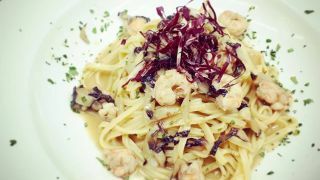 In addition to delicious seafood dishes, we also like to serve our guests delicacies of the Istrian and Venetian cuisine, prepared according to recipes of our grandmothers. From the prestigious restaurants to local authentic eateries. 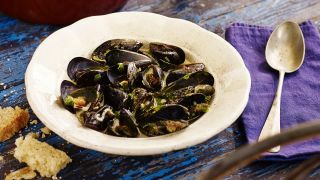 The culinary offerings in Piran have something to satisfy every taste bud. Use the filters below and browse our comprehensive database of restaurants in Piran.